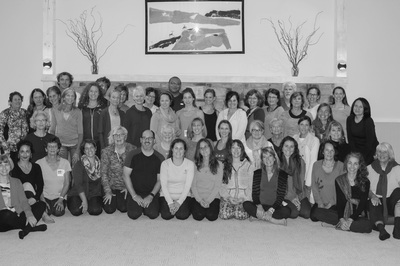 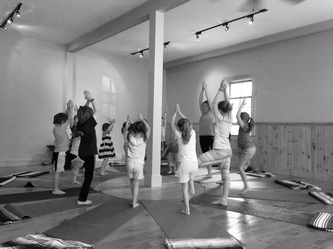 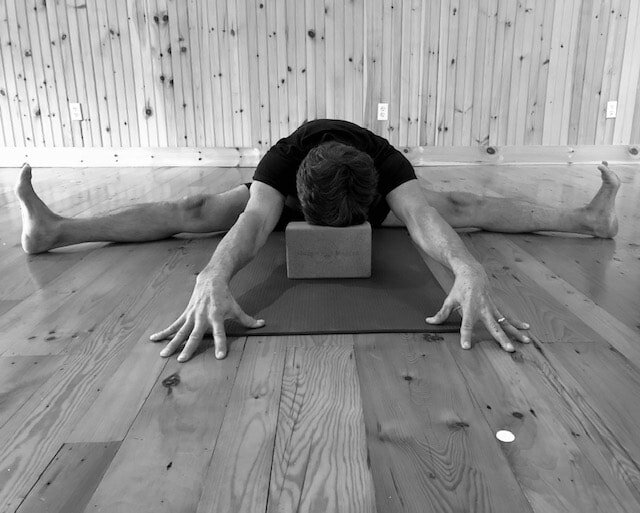 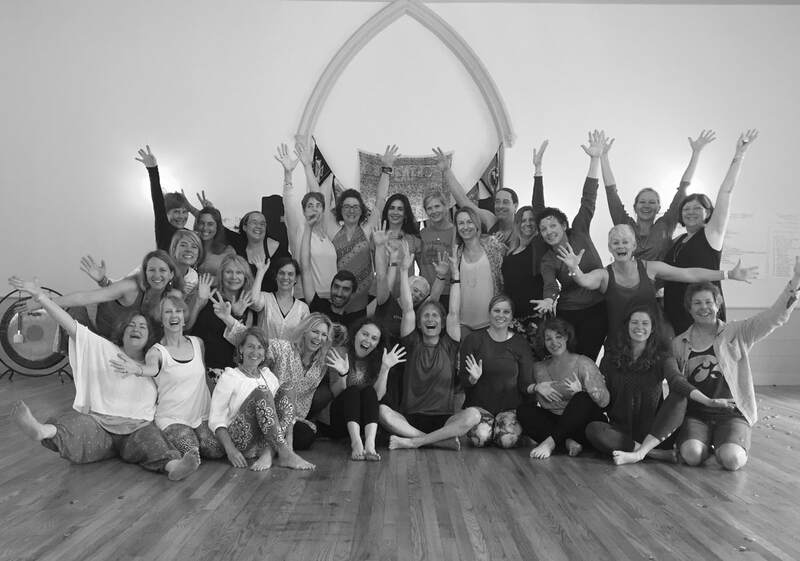 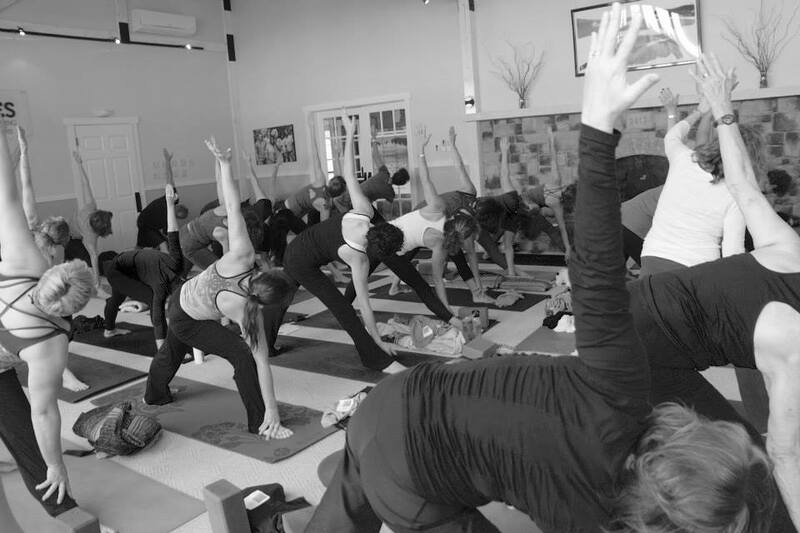 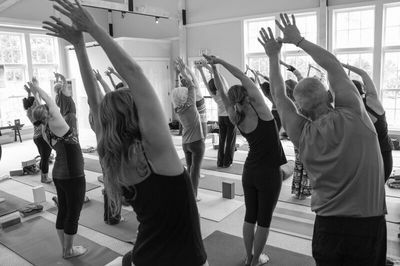 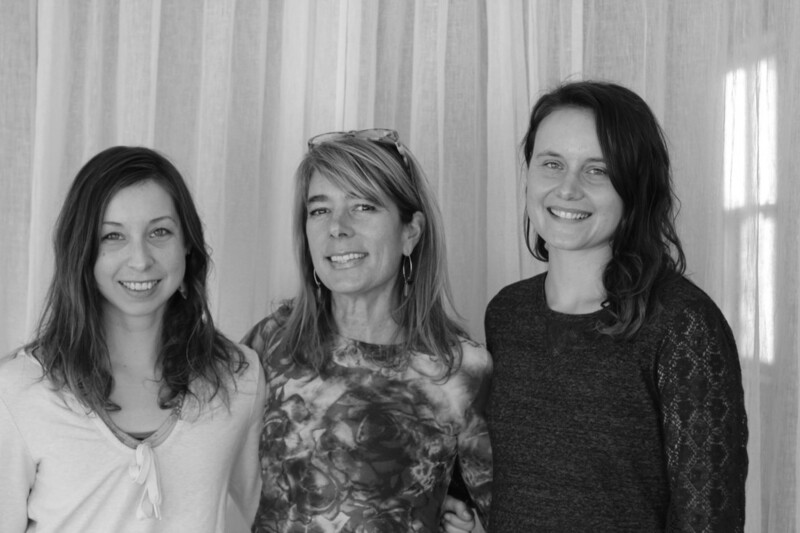 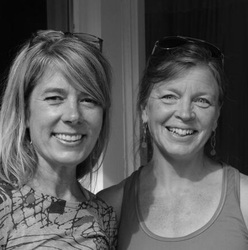 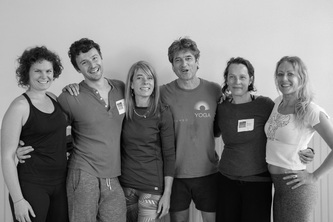 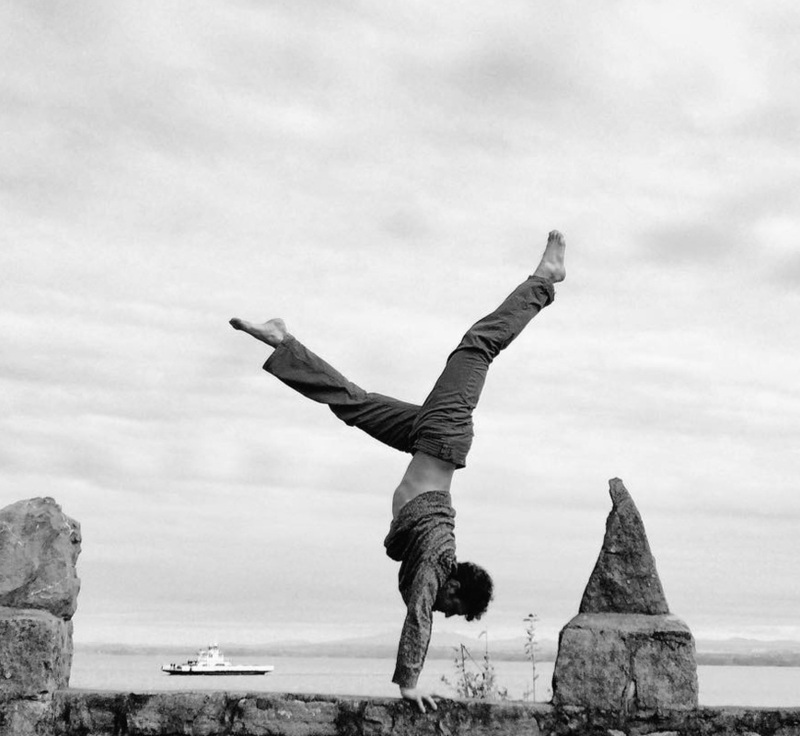 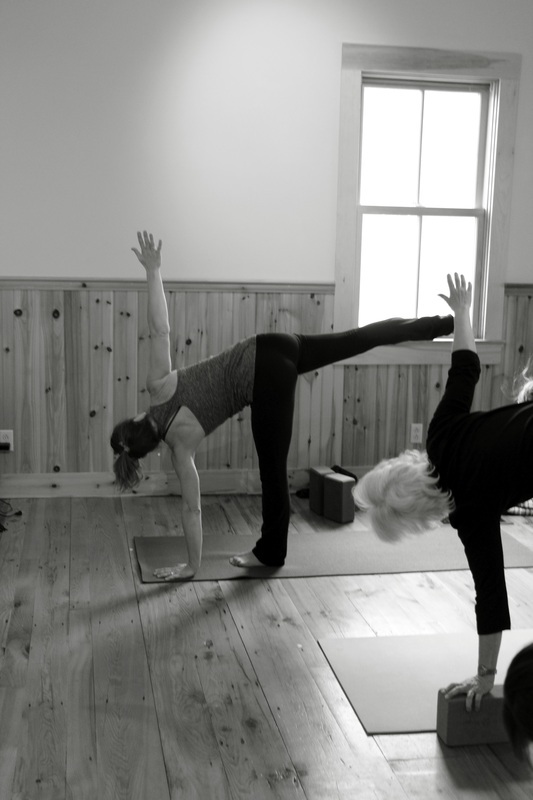 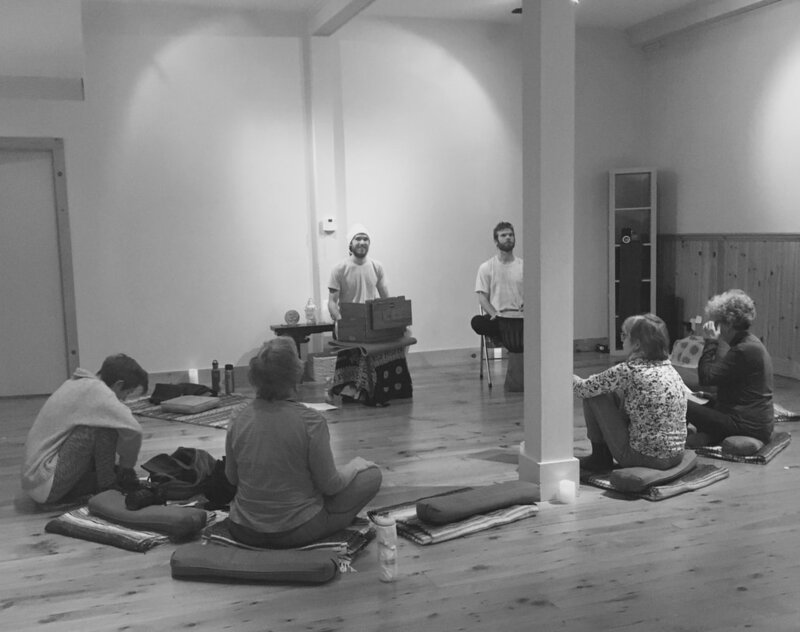 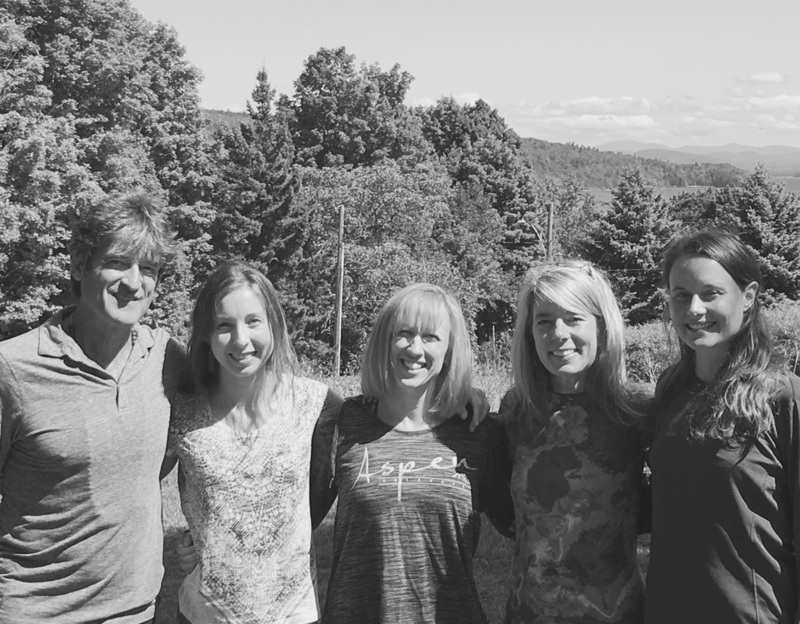 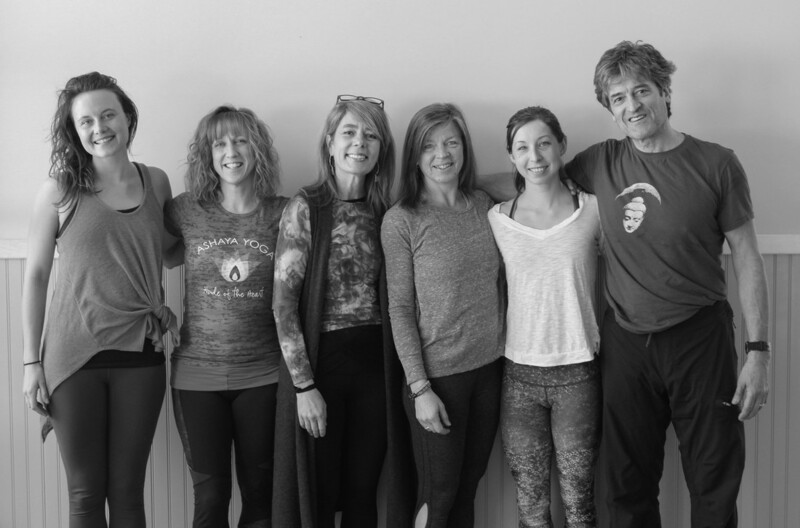 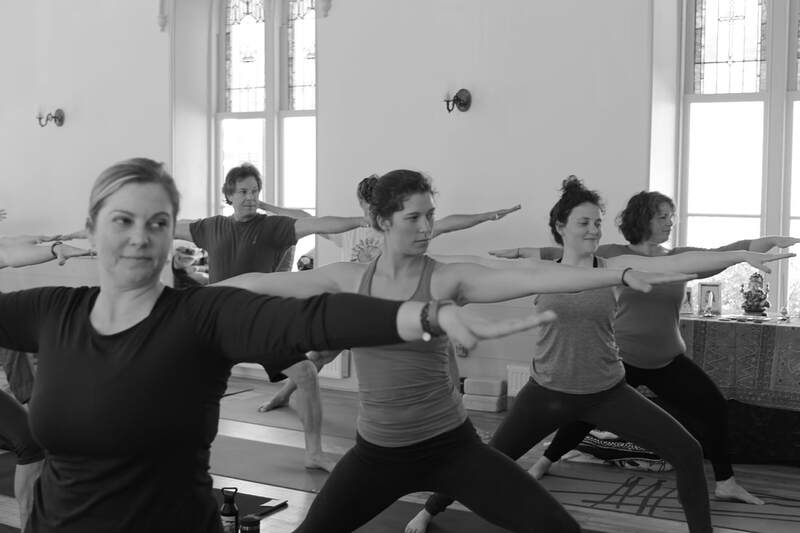 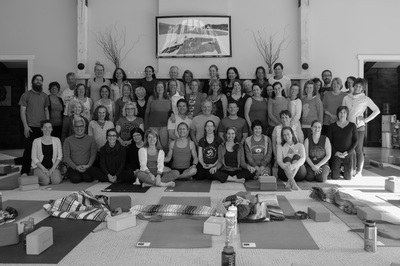 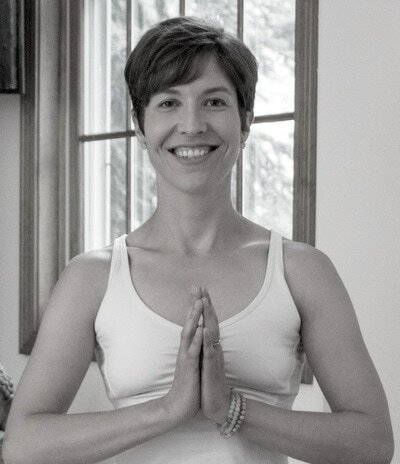 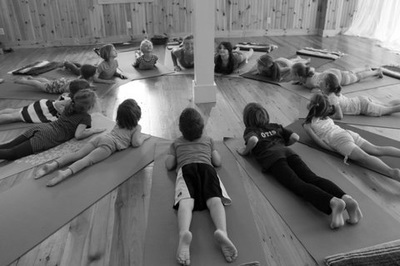 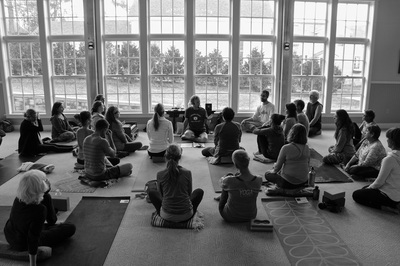 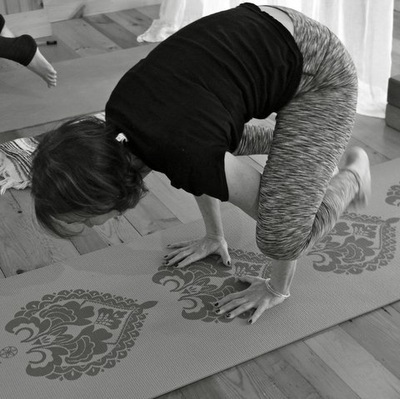 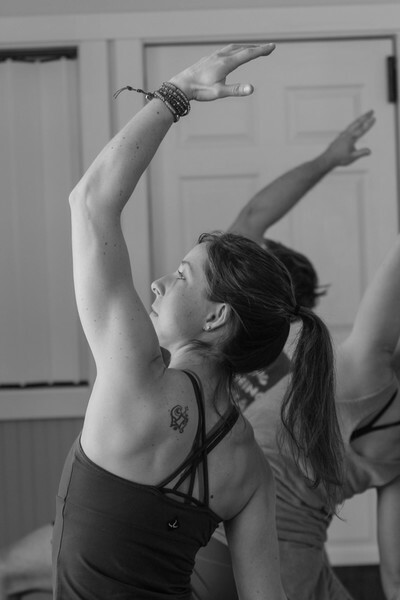 Lake Champlain Yoga & Wellness - Welcome! We are here to assist you in balancing your wellness! 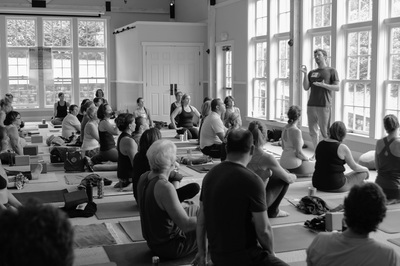 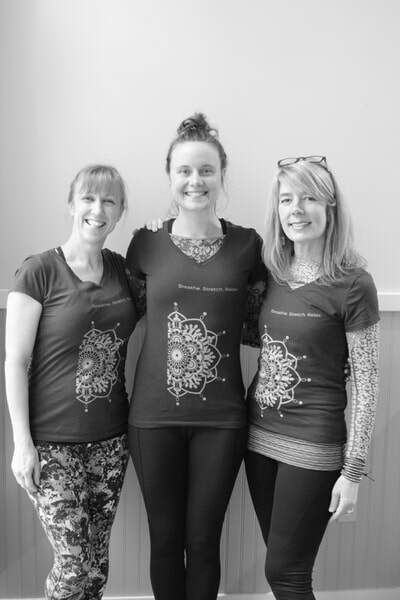 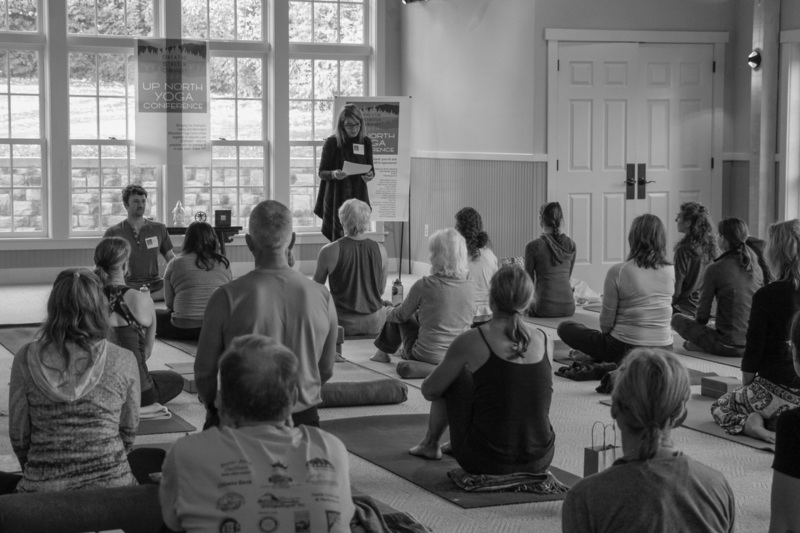 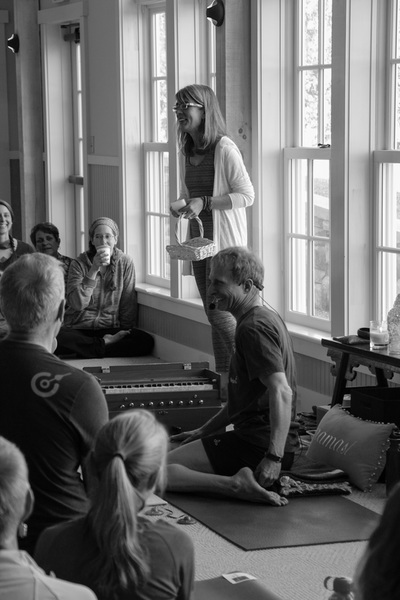 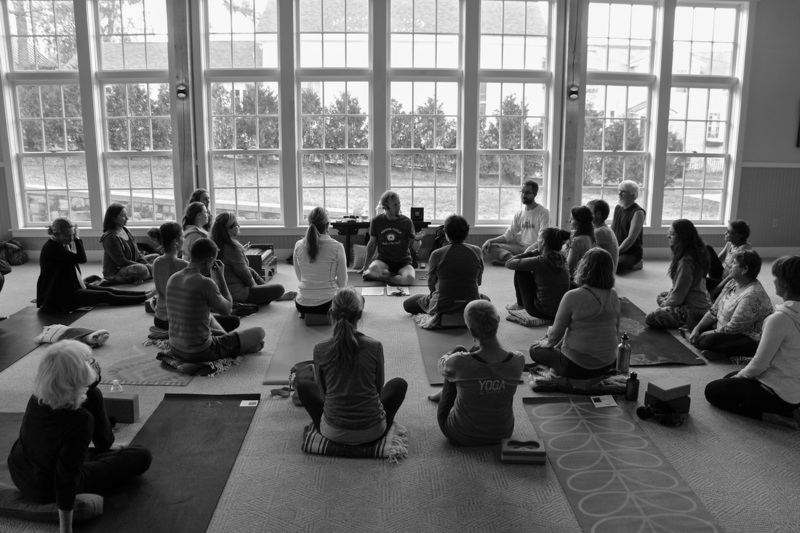 Wellness Workshops & Up North Yoga Conference! 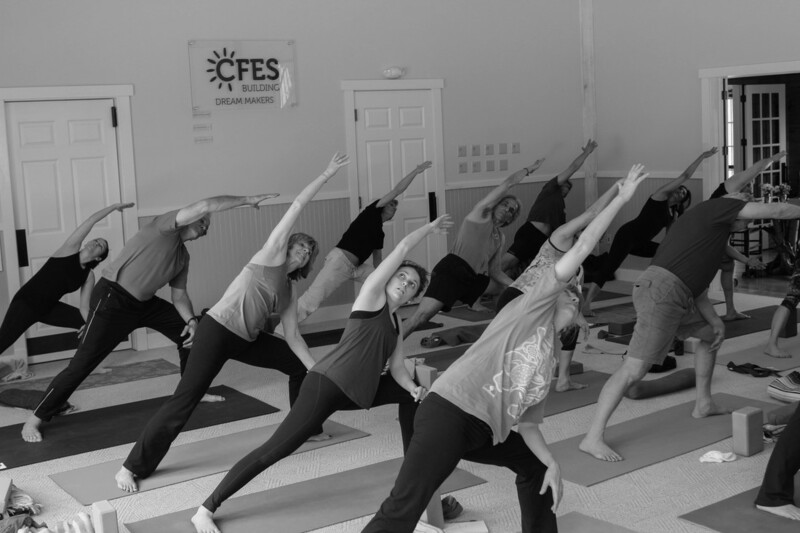 Welcome - Your local haven for Yoga, Yoga Therapy, Massage & Physical Therapy - is here to assist you in cultivating balanced wellness - all in Essex, NY! 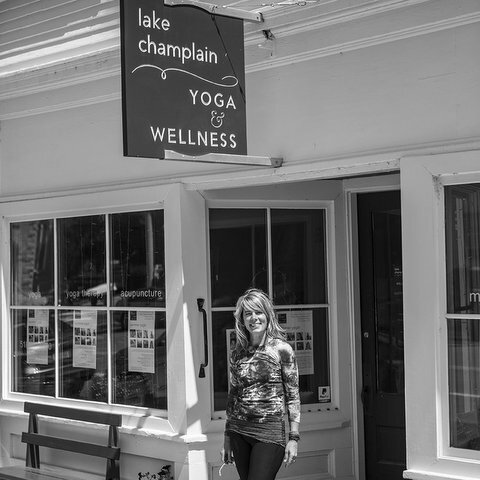 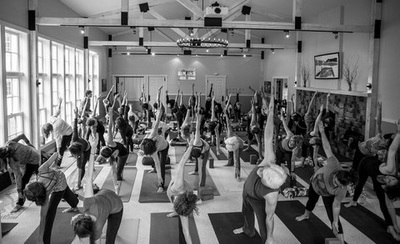 Lake Champlain Yoga & Wellness opened on October 1, 2011 and is located in the charming, beautiful and historic town of Essex on Lake Champlain. 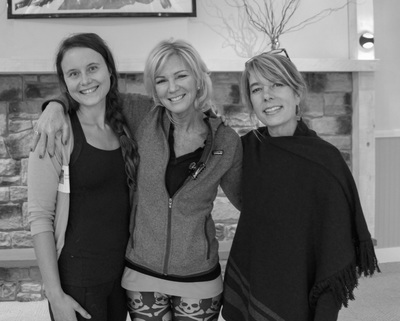 We are here to assist you in cultivating balanced wellness. 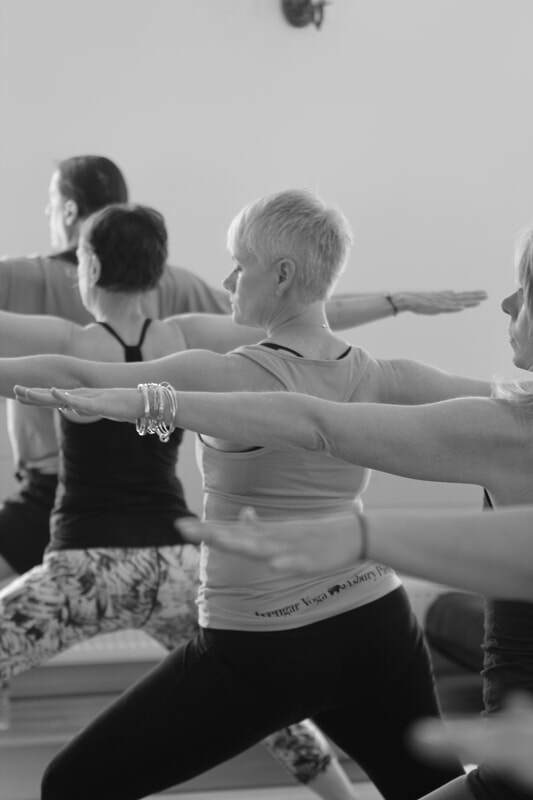 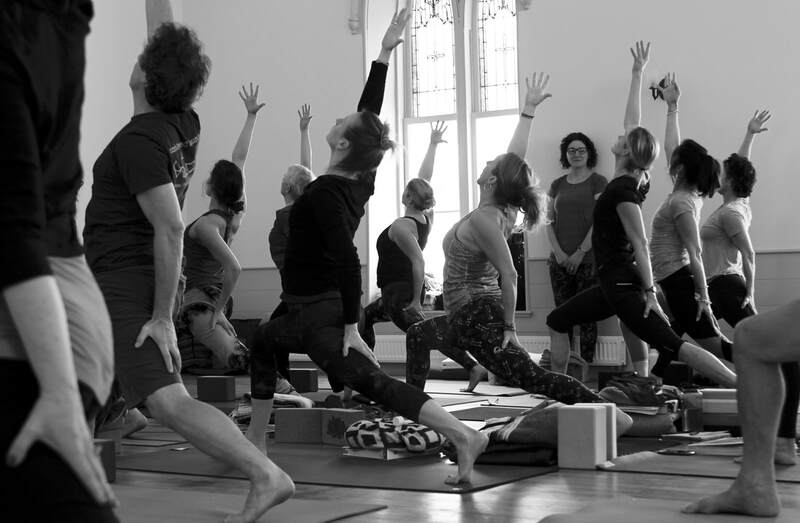 Move, stretch & relax in one of our multi-level Weekly Yoga Classes or try an amazing, transformational session of Yoga Therapy. Promote well-being and balance with a relaxing massage. 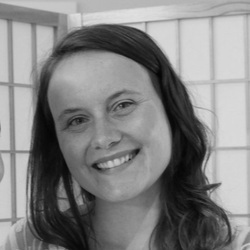 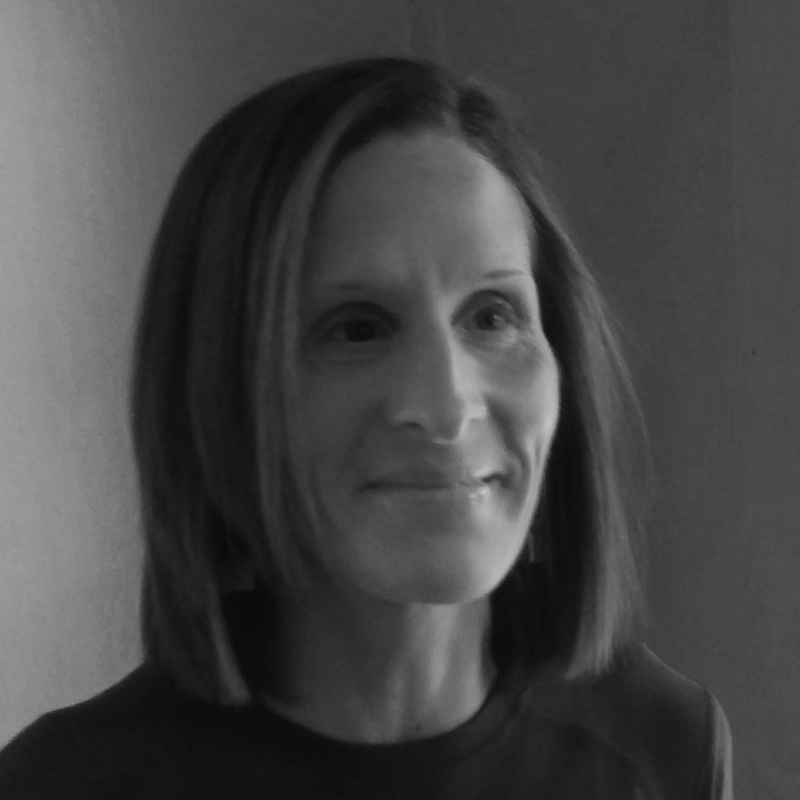 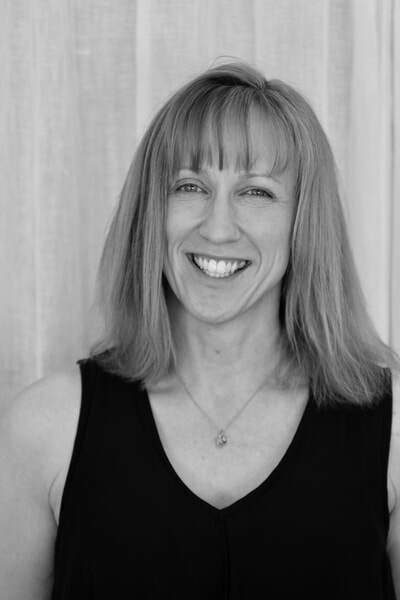 Kristen Hatch, Physical Therapist joins as our newest Wellness Mentor to LCY&W. 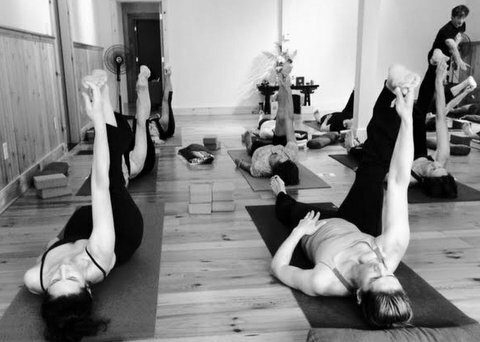 Yoga Private Sessions or One-to-One Yoga! 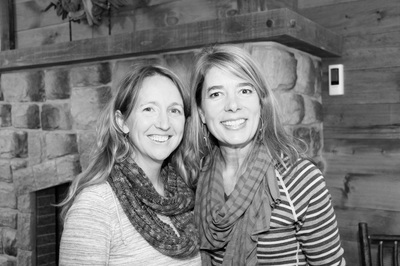 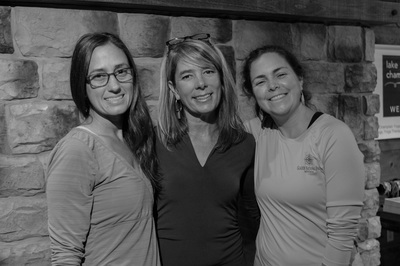 Our experienced Wellness mentors include Michelle Maron & Kristen Hatch. 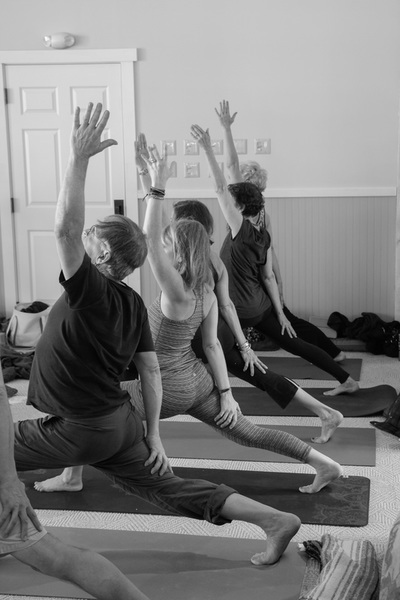 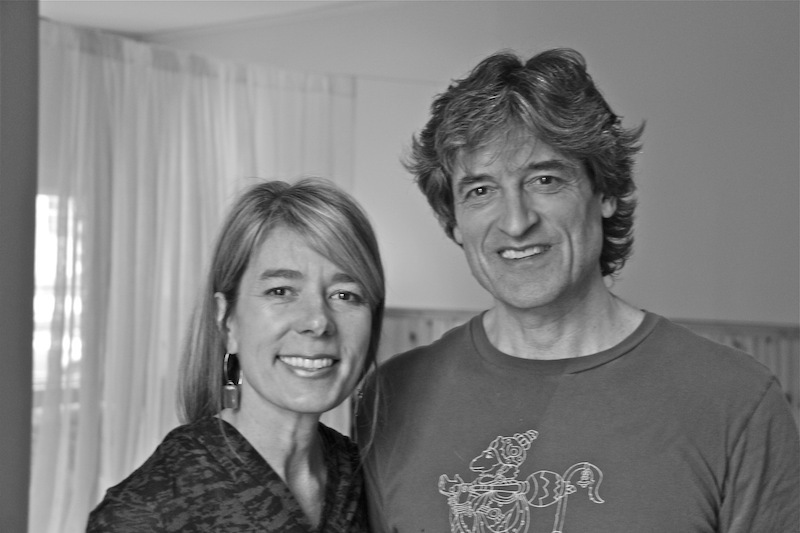 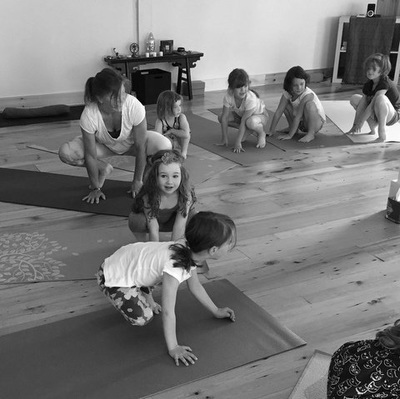 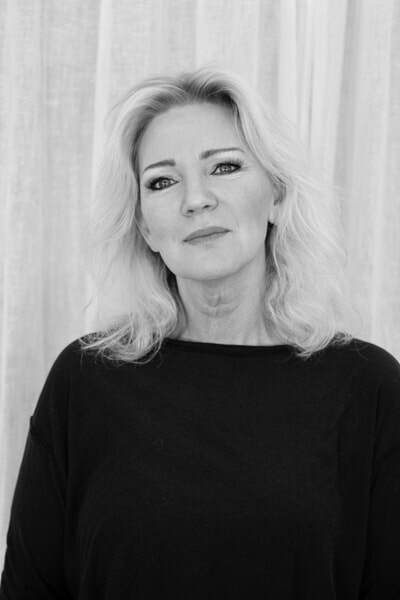 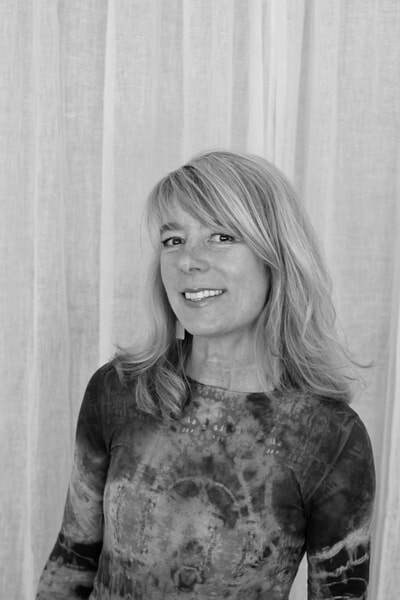 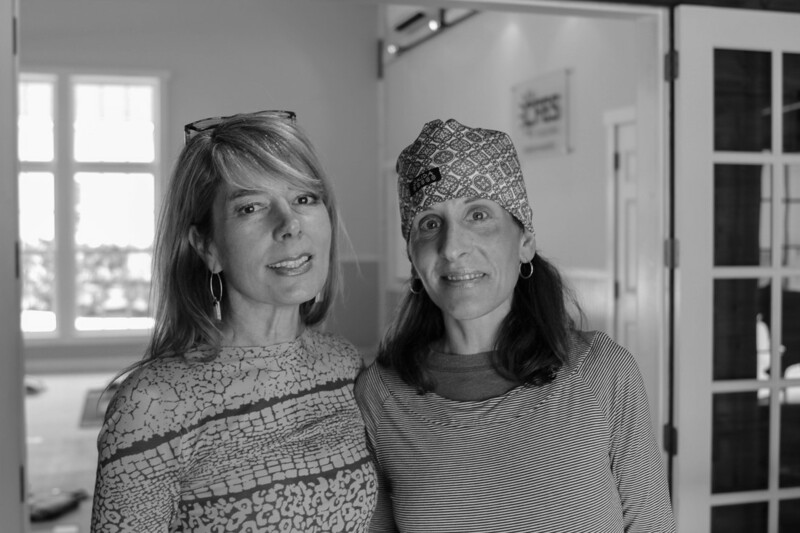 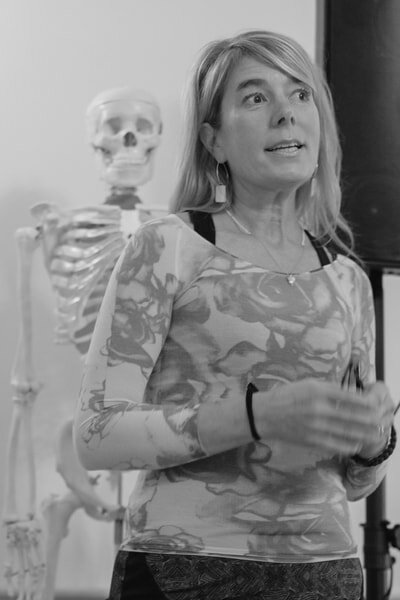 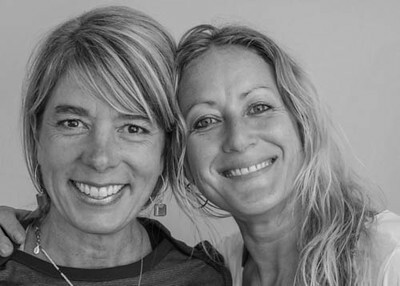 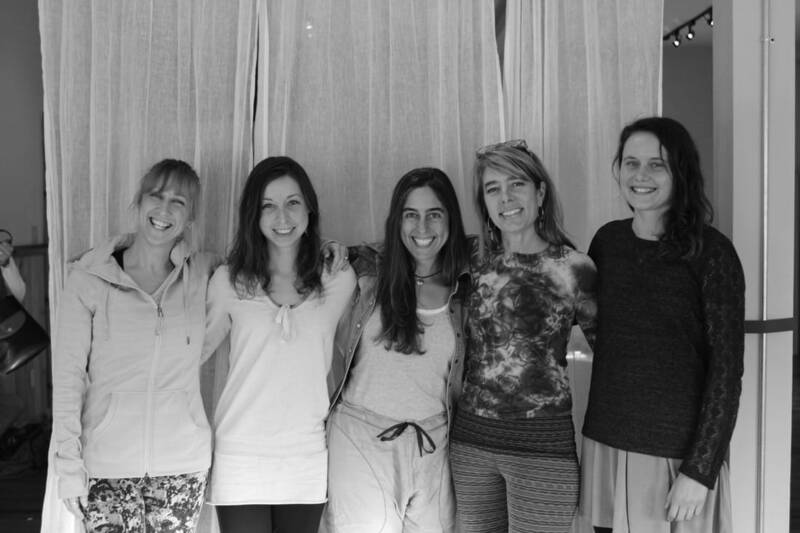 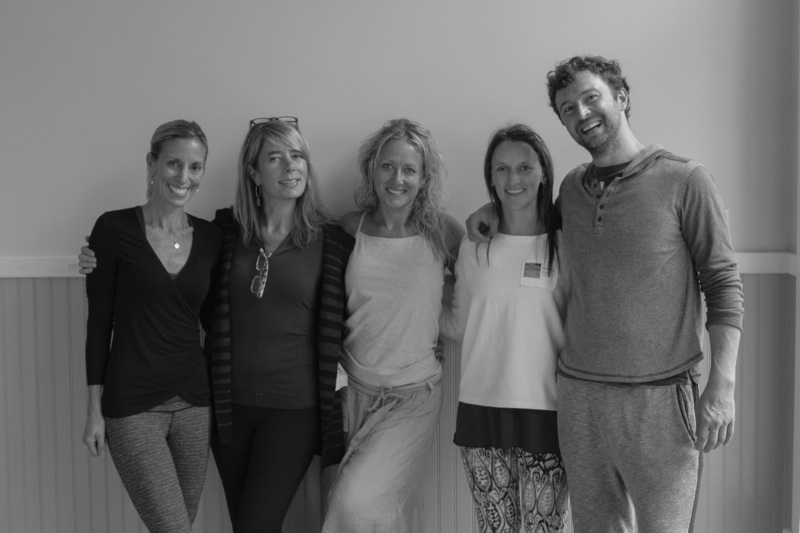 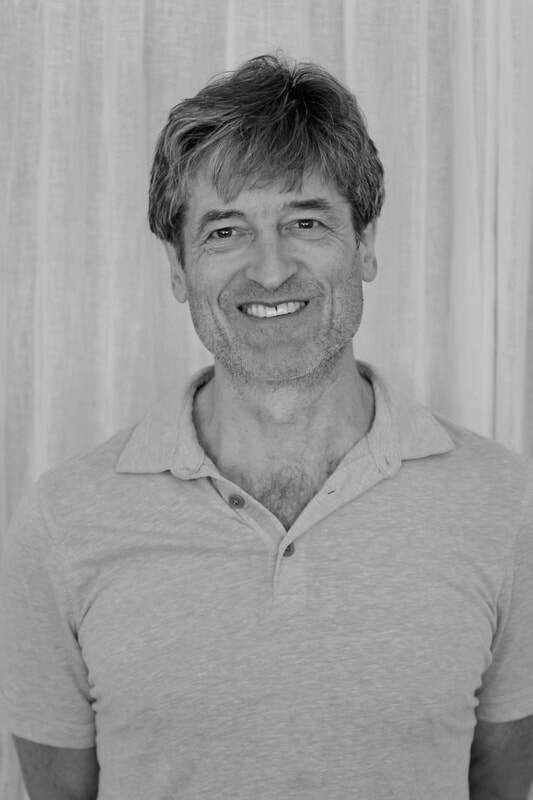 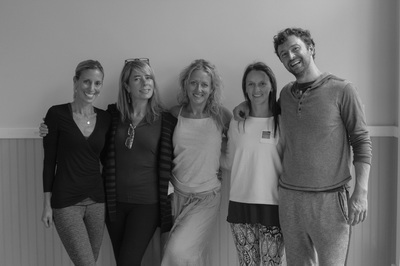 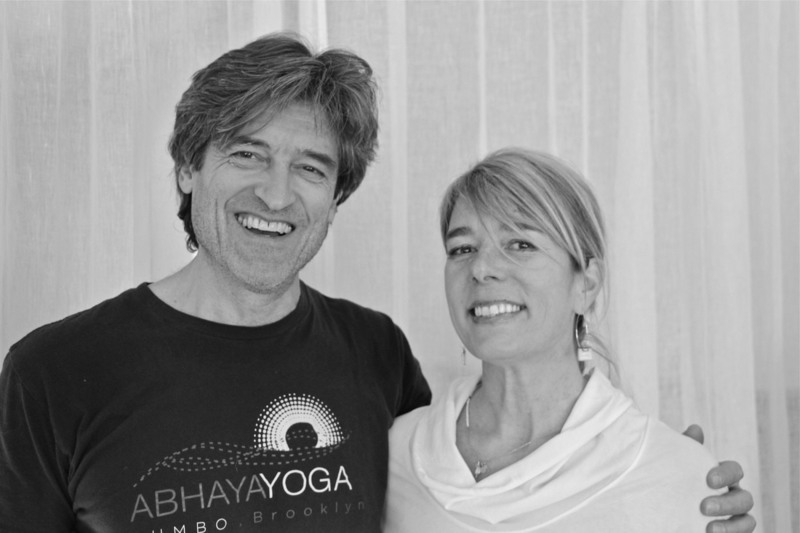 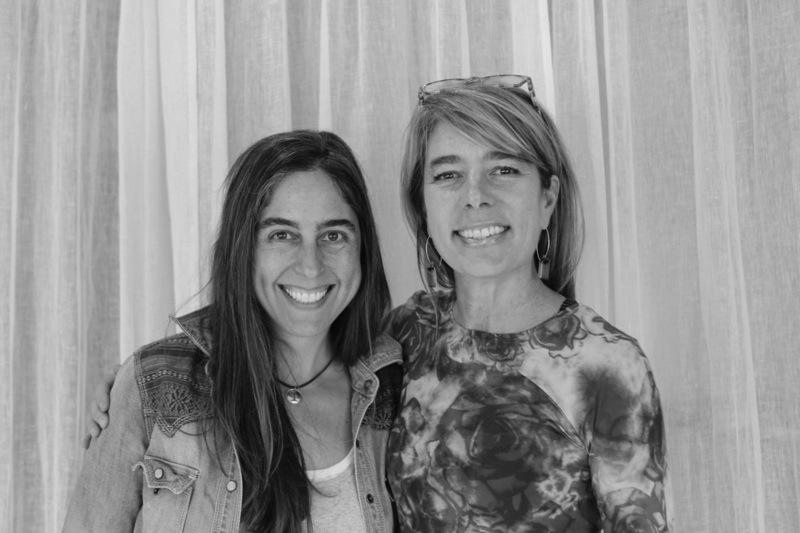 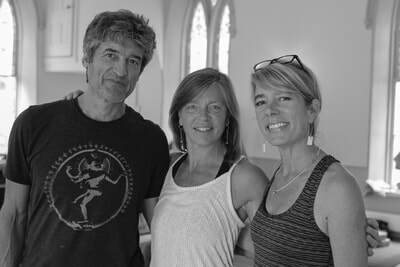 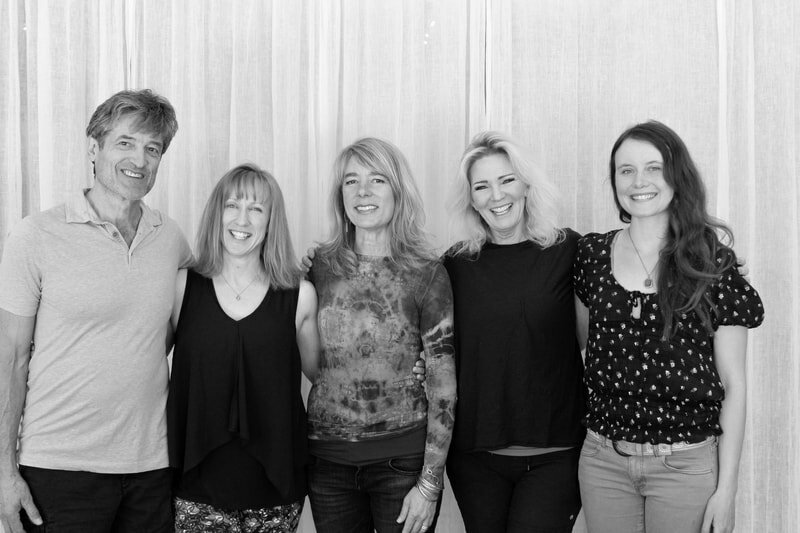 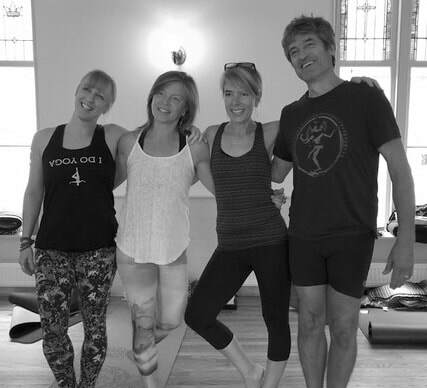 In addition, Susan Cerny, Karin DeMuro, Michael Fergot & Carmen Maron Walker also work with us offering Kripalu Yoga, Meditation, Kids' Yoga, Anusara Inspired Yoga & Ayurveda. 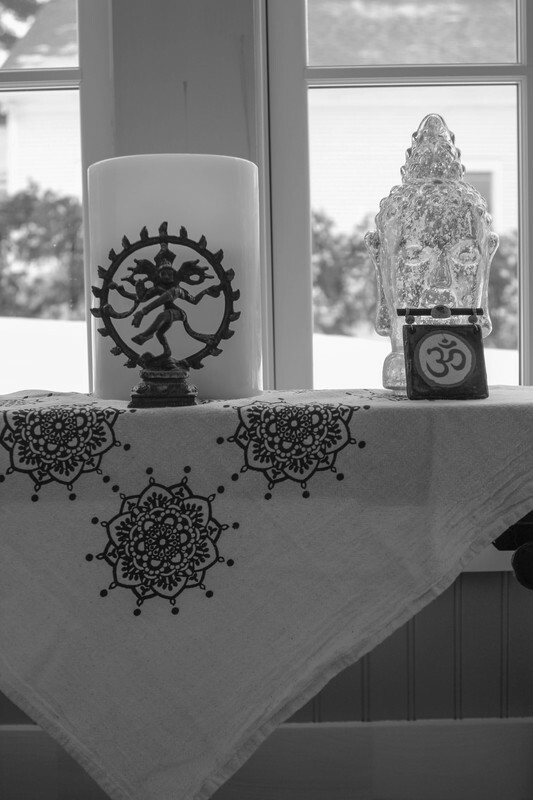 Make an appointment to balance your wellness today. 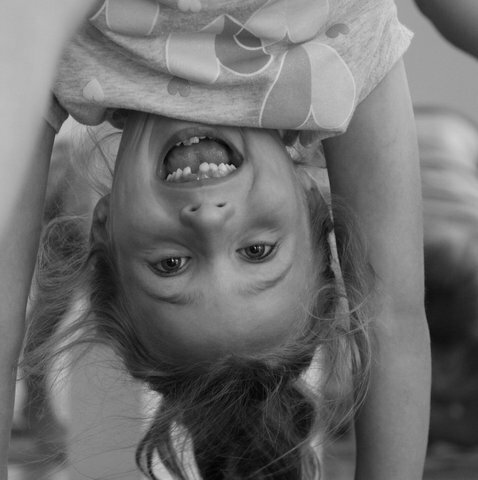 Quote from two of our many happy Yoga Students! 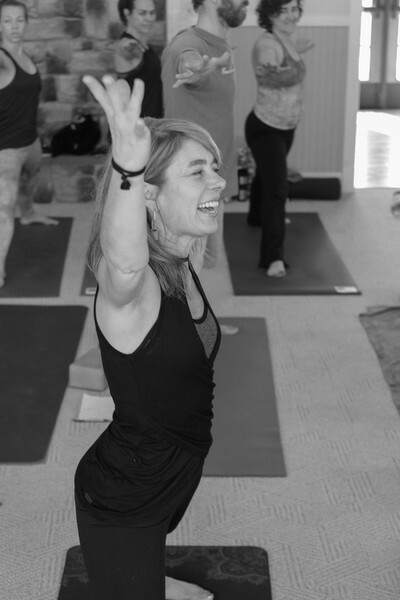 Santosha...meaning contentment, is a concept I learned during a yoga class discussion (thanks to Susan Cerny!) and it exemplifies my experience of practicing yoga at LCY&W since 2011.
in San Francisco and New York City, where I lived full time. 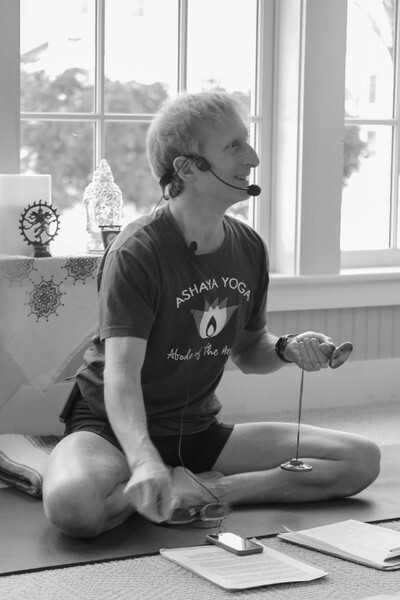 At first, I wondered,...how good could this studio in a small, quaint town be, compared to the Ashrams and studios, to which I was accustomed? 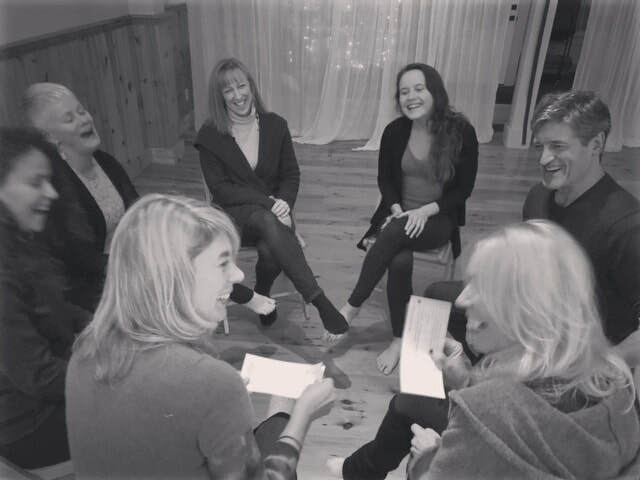 The answer is that it's phenomenal; the friendly, knowledgeable teachers and the various class offerings (for beginners, advanced, old and young) became a pivotal reason as to why my fiancé (yes, we practice together and it is a fantastic way to bond) and I decided to relocate to Essex year round. 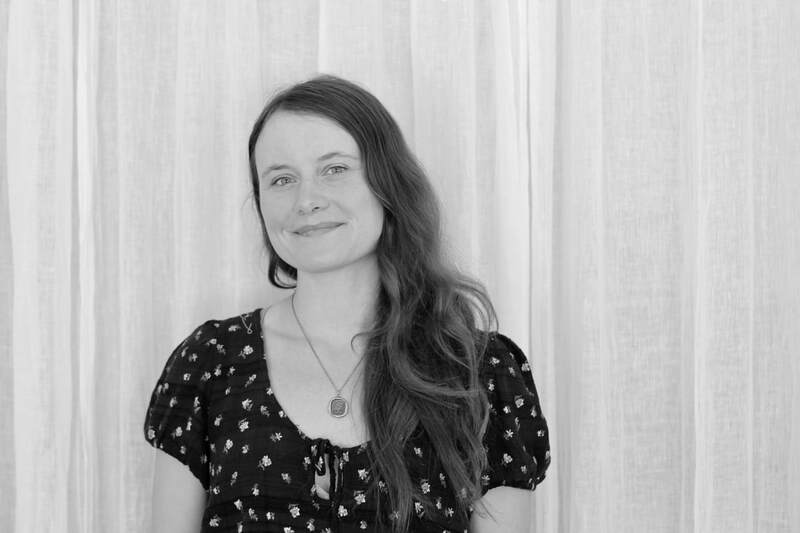 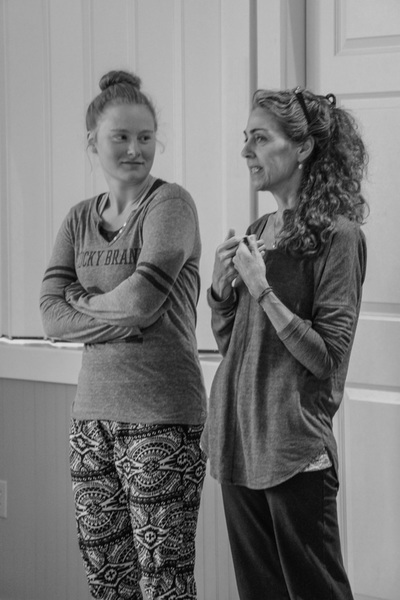 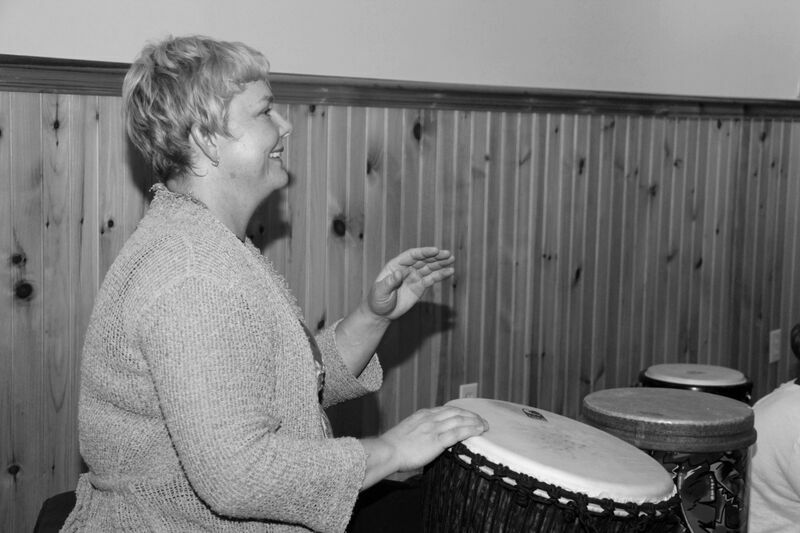 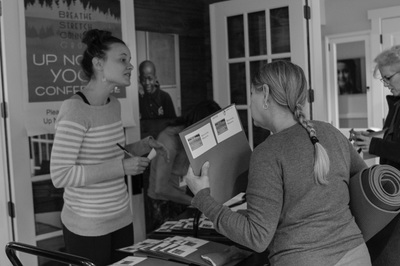 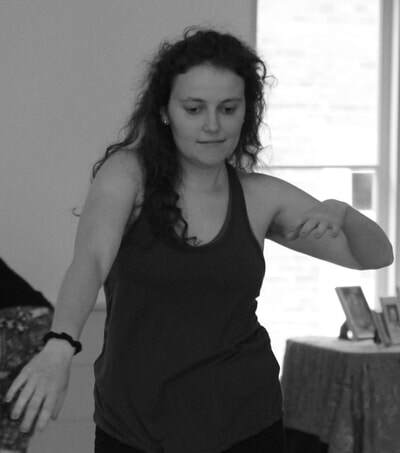 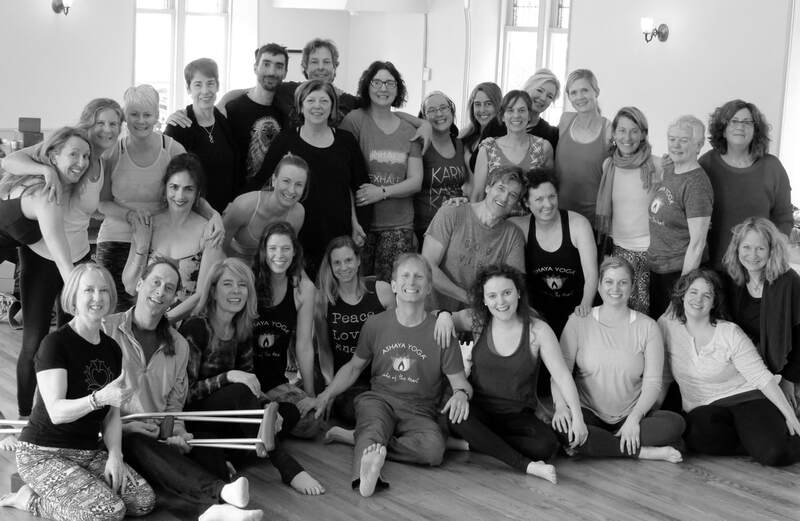 Michelle Maron has created much more than a studio, it's a true community...and that, for us, is Santosha. 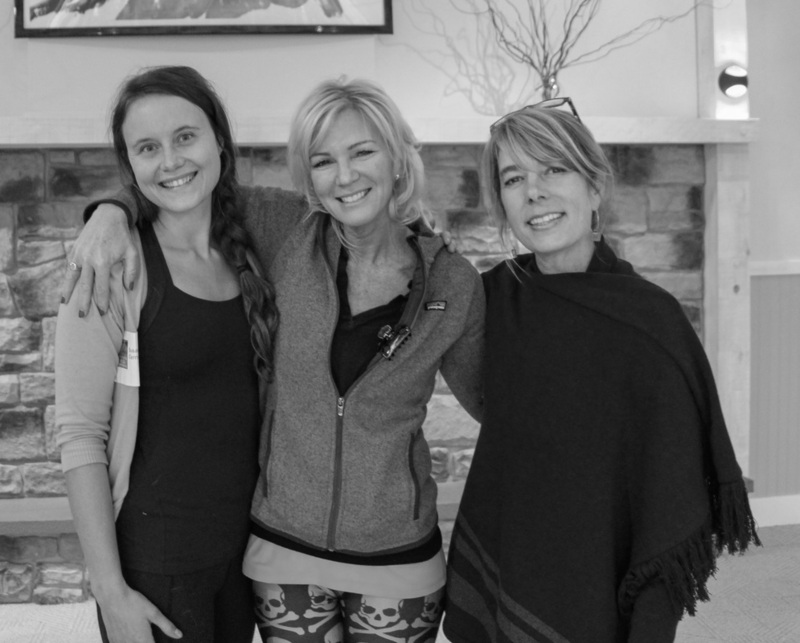 Thank you LCY&W-rock on! - L.N.D, C.D. 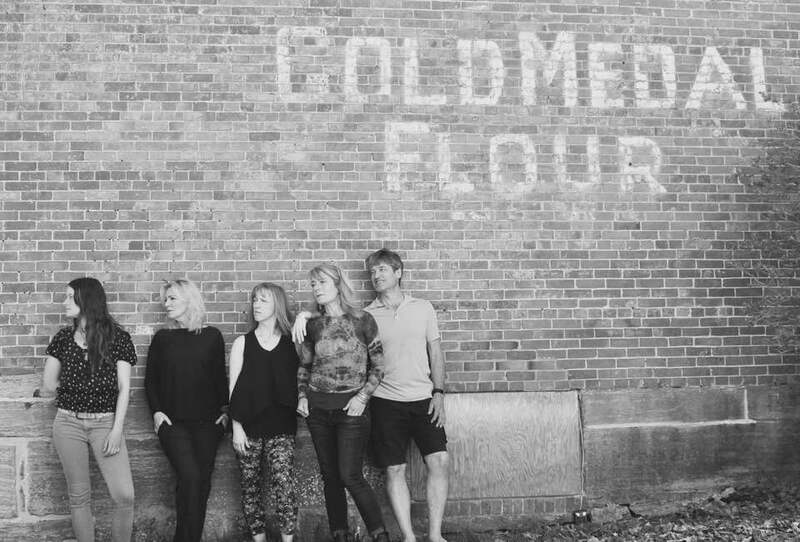 Thank you to ZVD Photography/Jen Zahorchak for all the beautiful website photos! 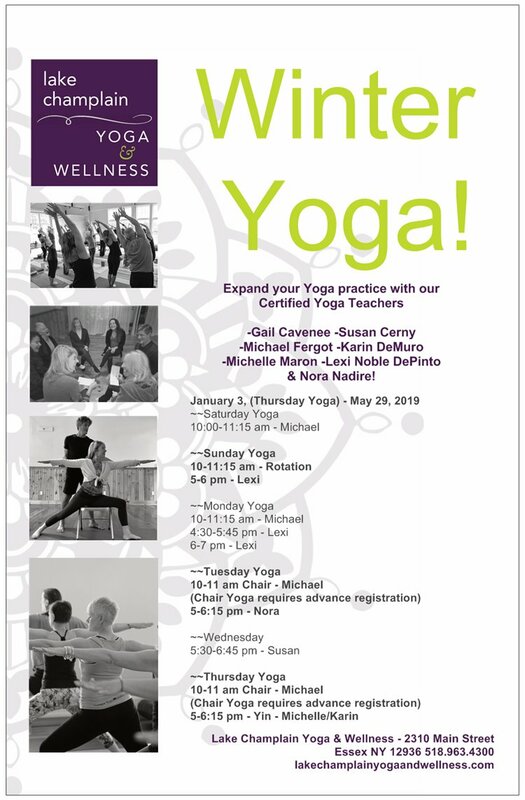 Please e-mail with the links below or call if you have any questions about Yoga, Yoga Therapy, Massage & Physical Therapy. You may also send us an e-mail if you would like to be placed on our weekly mailing list for all our wellness updates. 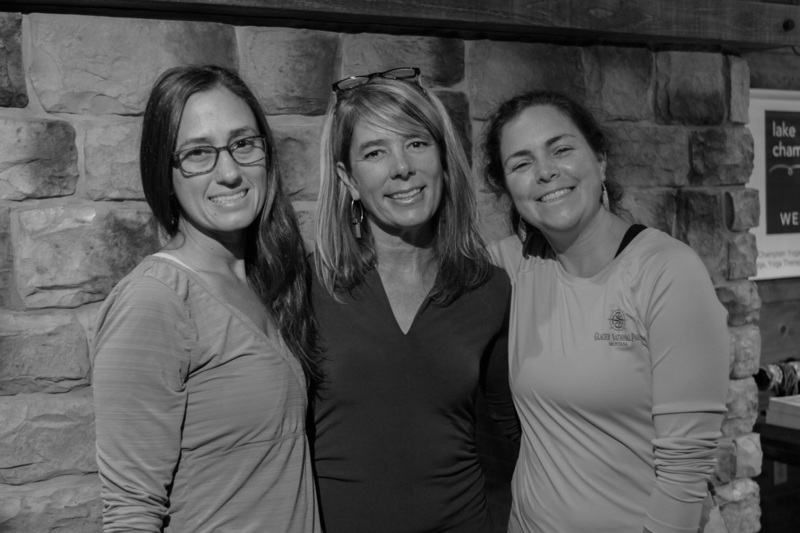 We look forward to seeing you at LCY&W!